Depending where you get your Hollywood news, this year's Oscar swag bags passed out to certain nominees* were valued anywhere from $20,000 to $85,000 each. But the most common dollar amount being tossed around is $55,000 -- and that's a lot of gratis product for folks who can afford to buy it on their own! Officially called "Everyone Wins at the Oscars" Nominees Gift Bags, they're produced by the LA niche marketing company Distinctive Assets. Two Canadian companies were represented in the swaggery, one based east, the other west. 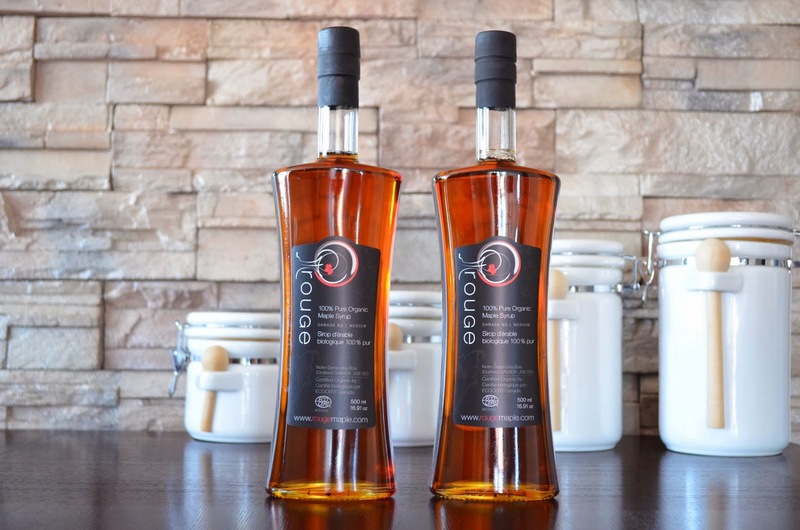 Quebec's Rouge, located in Notre-Dame-Des-Bois in the Eastern Townships, produces organic maple product. In addition to being included in the 2013 Oscar swag bag, they scored swag with the Grammy Awards, too. For the March 2, 2014 Academy Awards show, nominees were showered with $280 worth of Rouge products: syrups, salad dressings, jellies and maple mustard. They also received a certificate of adoption for a live maple tree in Quebec. Vancouver-based Rocky Mountaineer was also included in the Oscars VIP gift bags. 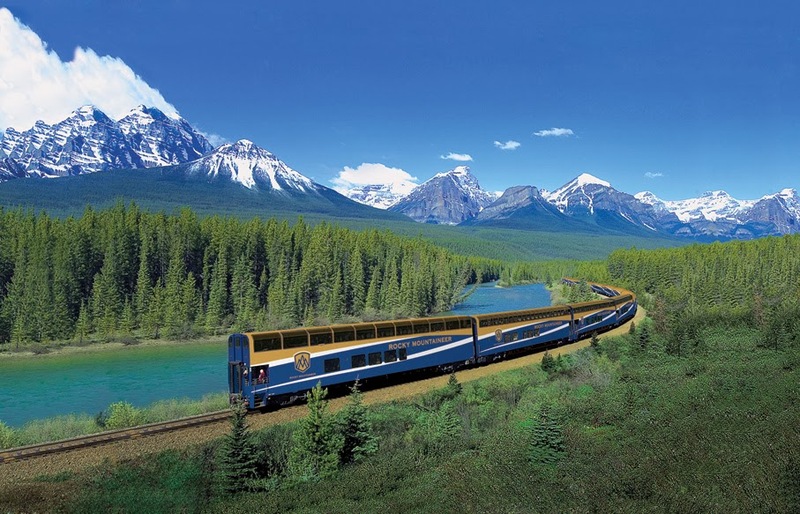 The nominees who don't take home an Oscar will receive a three-day trip for two in premier GoldLeaf Service onboard Rocky Mountaineer's Coastal Passage route. The new route will make its debut on May 10, 2014 and travels between Seattle, Washington and Banff, Alberta in the Canadian Rockies. Travelers will stay at luxurious hotels along the way. *The Everyone Wins at the Oscars VIP gift bags were given to nominees for Best Actor/Actress, Best Supporting Actor/Actress and Best Director.